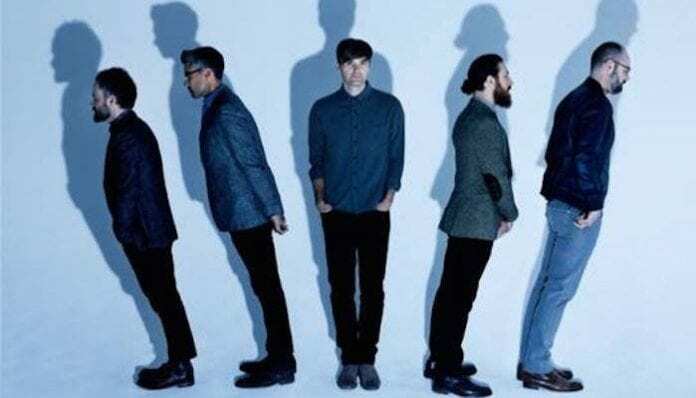 Death Cab For Cutie announce the summer leg of their 'Thank You for Today' tour. In addition to their already announced Spring tour, Death Cab For Cutie have added even more headlining US dates. The summer leg of their headlining tour will kick off June 7 in Pittsburgh. Additionally, the band have announced they will receive support from Jenny Lewis and Lala Lala. Mitski and Car Seat Headrest will also provide support on one-off dates at Red Rocks Amphitheatre and the Hollywood bowl, respectively. The tour will is in support of the band’s ninth studio album, Thank You for Today. You can pick up your copy of the band’s latest album here. Additionally, the band just released a remix of “Northern Lights.” Check out the song below. You can check out a full list of dates for the Thank You for Today tour below and grab your tickets here. Will you be catching Death Cab For Cutie on their Thank You for Today tour? Let us know in the comments below. Previous articleDid Mark Hoppus, Vampire Weekend inspire P!ATD’s next album’s title? Next articleDoes Ariana Grande’s “7 Rings” rip off Princess Nokia?